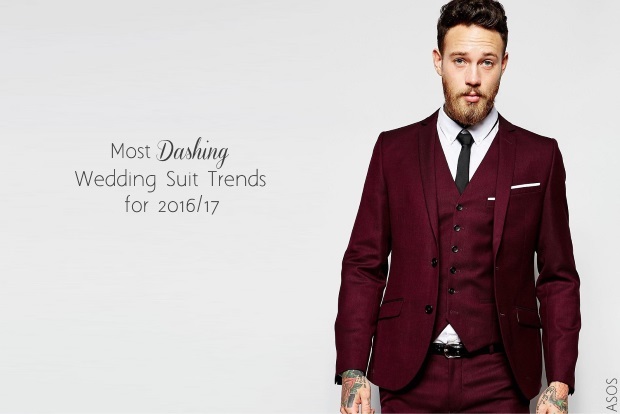 Like wedding dresses, wedding suits go through trends year after year and the fashionable groom in 2016 is looking at some gorgeous ones to make him look super slick and stylish. Traditional tweeds are the option for creative-types, while those following the fashions of footballers and chic celebs will be going for gorgeous greys in an impeccably tailored style. 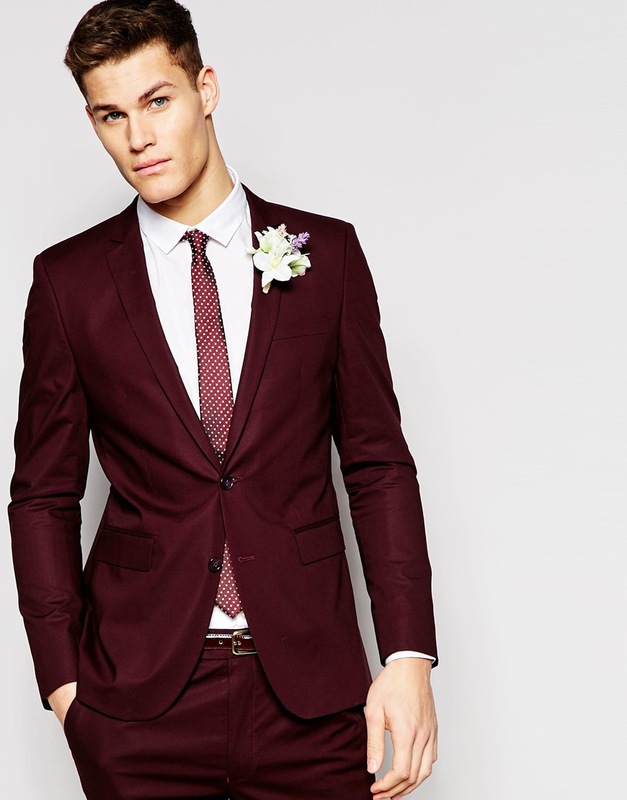 Burgundy is on our watch list, as grooms opt for a surprising shade to really stand out from the crowd. Check out the trends we’re loving this year, and see where to shop from our round-up below! 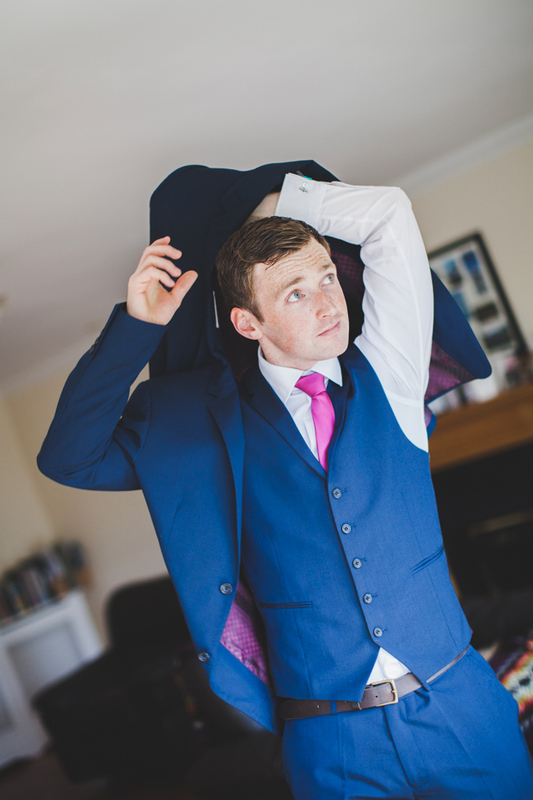 Browse Ireland’s top specialist wedding suit shops here! 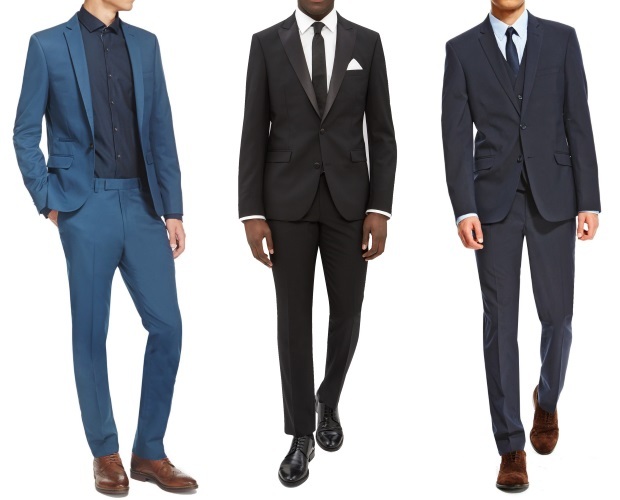 Blue is most certainly the colour for wedding suits in 2016, and we love nothing more than seeing stylish guys strut their stuff in it. 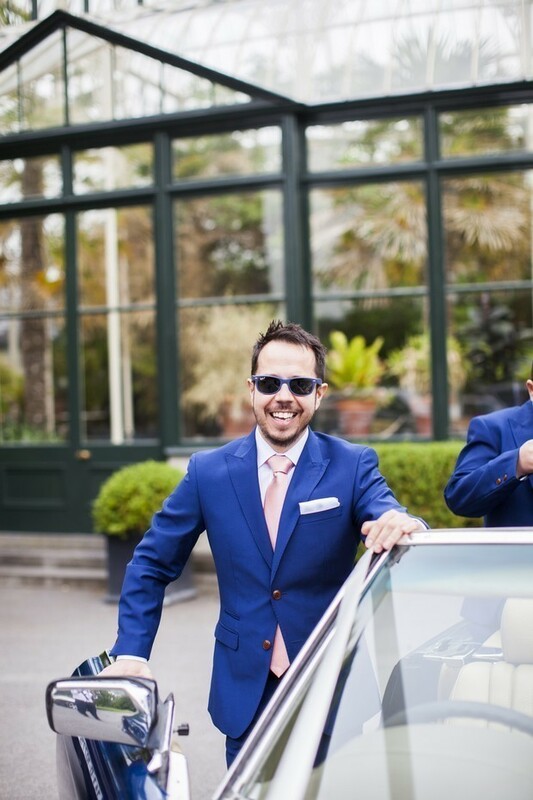 For those wanting to stand out and have a bit of fun with their wedding wear, go for an electric blue two piece and keep your groomsmen in a more subtle tone of light or navy blue. Brown leather accessories look great with these shades and you can brighten things up with a pastel pink tie or keep it chic with accessories in navy or burgundy. 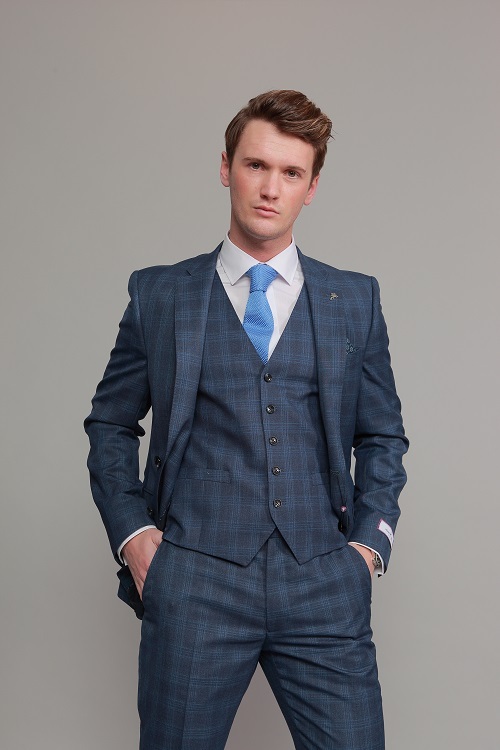 Dorian Black and Protocol for Men in Dublin have some great electric blue suits, and you might get your hands on one from Next on the High Street, for slick navy suits try Saville Menswear in Cork. Remember to contact shops first to enquire about current stocks! 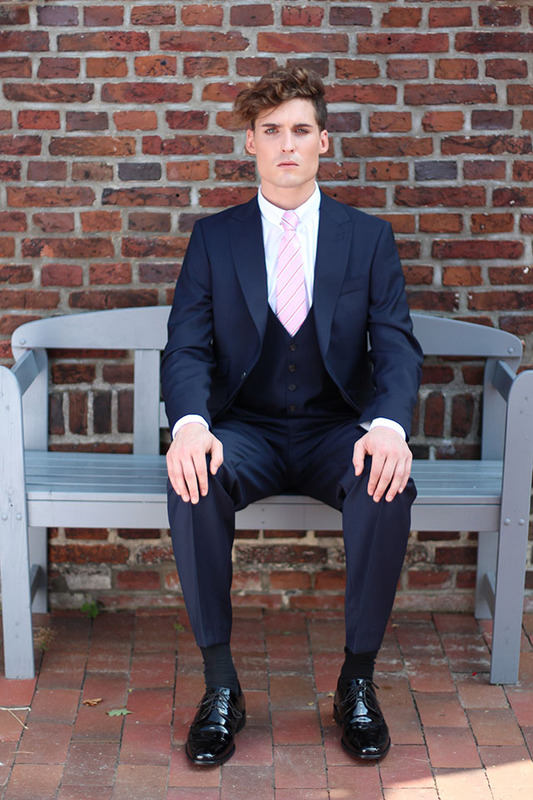 If you’re looking for a really unique suit that your friends (or partner!) won’t be expecting, try a full burgundy or wine three piece on for size! 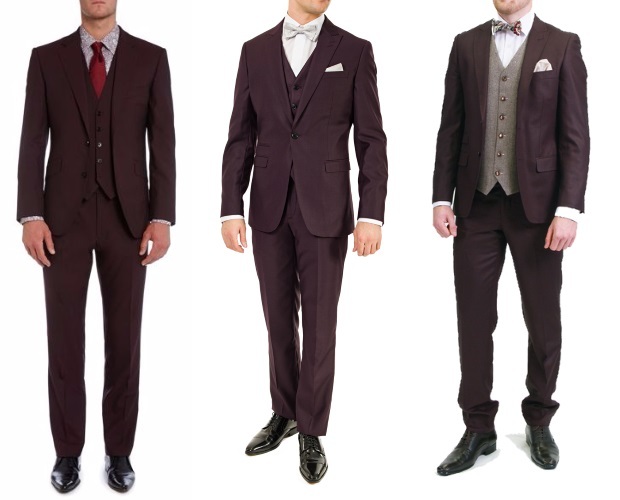 Burgundy or wine is a great shade to opt for if you’re going for a mix and match style wedding party (aka groom in a different colour to groomsmen) and looks particularly well for autumn or winter weddings. Match it with navy to keep it toned down or different tones of red for a bit of whimsy – but make sure if you’re having bridesmaids that they aren’t going to clash before you commit! 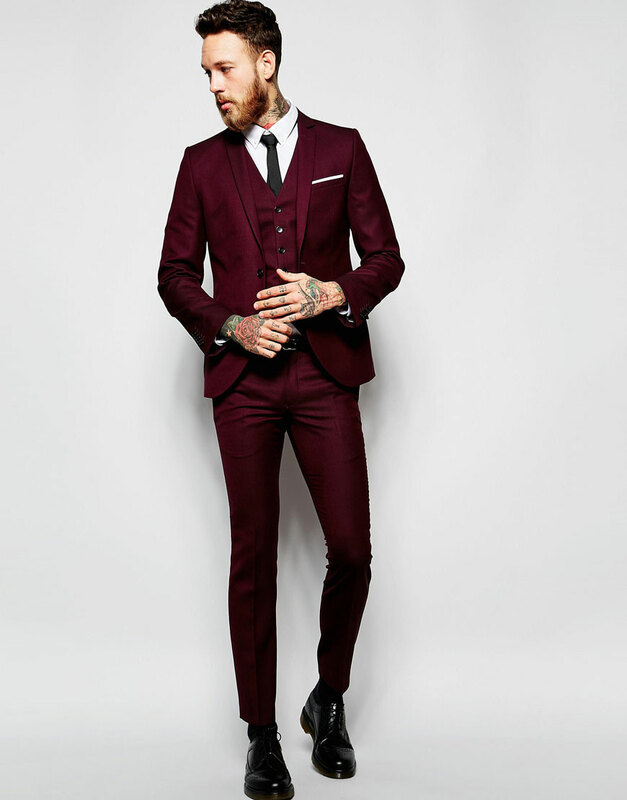 You can find some gorgeous burgundy suits online at ASOS (make sure you’ve the budget to get it fitted properly though!) or head to Dorian Black or Love Suits if you’re in the capital. 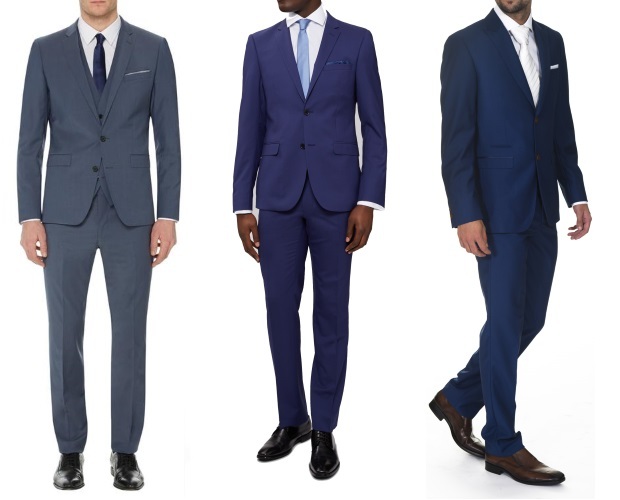 If blue is the colour for wedding suits this year, grey is the overall colour of the year for 2016. 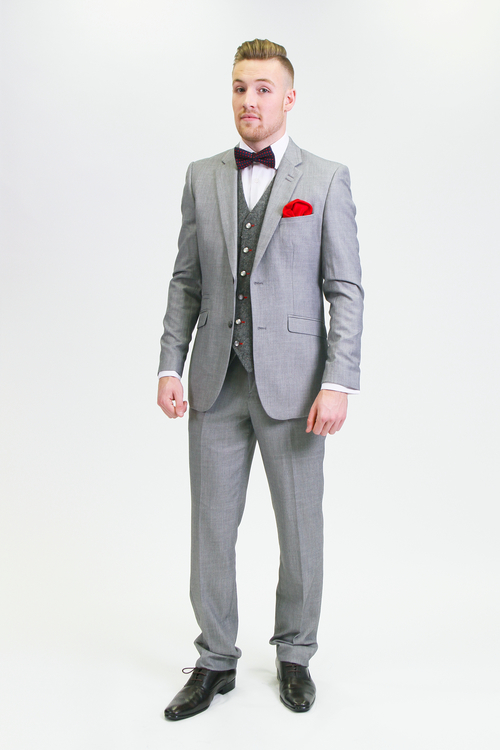 A gorgeous grey suit is going to make any man look super slick and bang on trend and the best part is it goes well with so many other colours so you don’t have to worry too much about clashing. 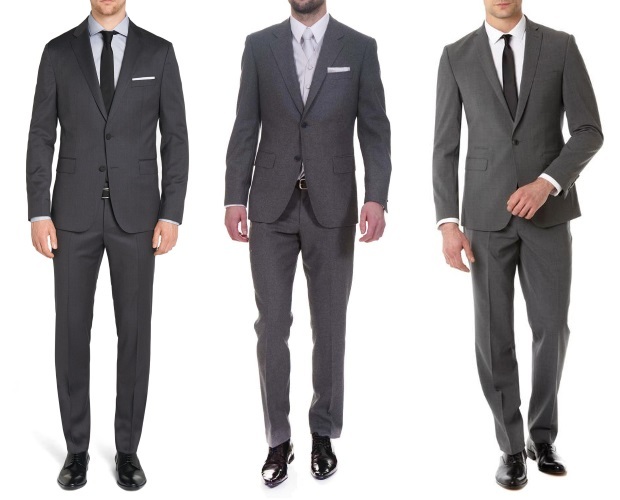 We’re loving suits in chic charcoal grey at the moment, but you can easily mix and match shades by having your groomsmen in lighter or darker greys. To make it unique go for a light grey or blue tint shirt, add yellow or pink accents for a summer shindig or accessorise with black to make it more formal. 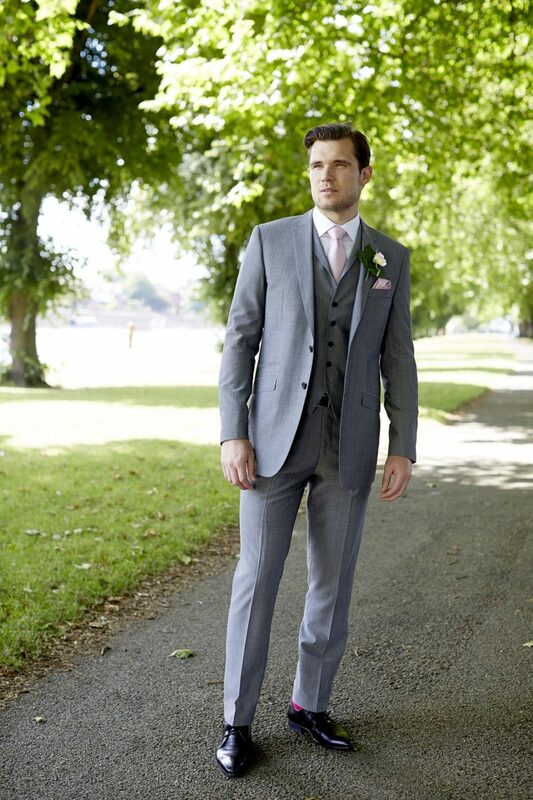 Aston Formal Wear have a huge range of gorgeous grey three-piece wedding suits in stock, as do Bond Brothers, both are in Dublin. 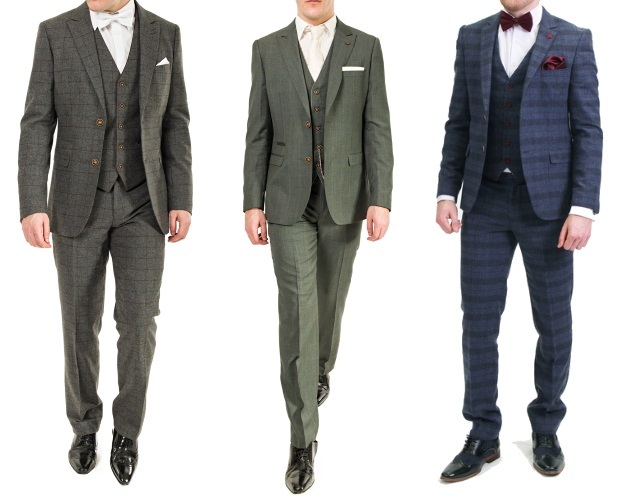 Tweed, check and wool mix suits are a massive trend for the more creative-type grooms out there this year and there are plenty of styles to choose from in an array of colours. 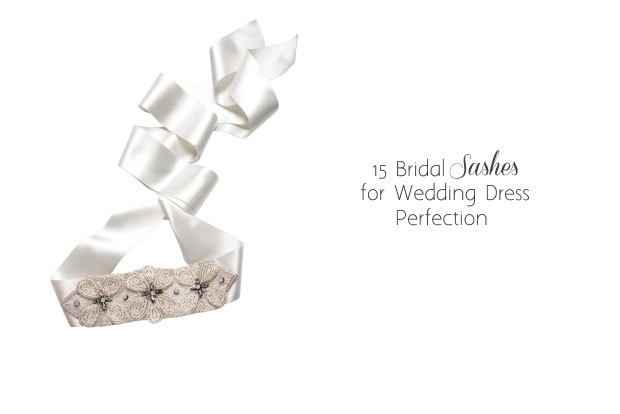 Tweed is timeless and looks amazing for a rustic, country-style wedding. If full tweed or check seems a little OTT for you, go for a tweed waistcoat or wool tie instead to add some texture. 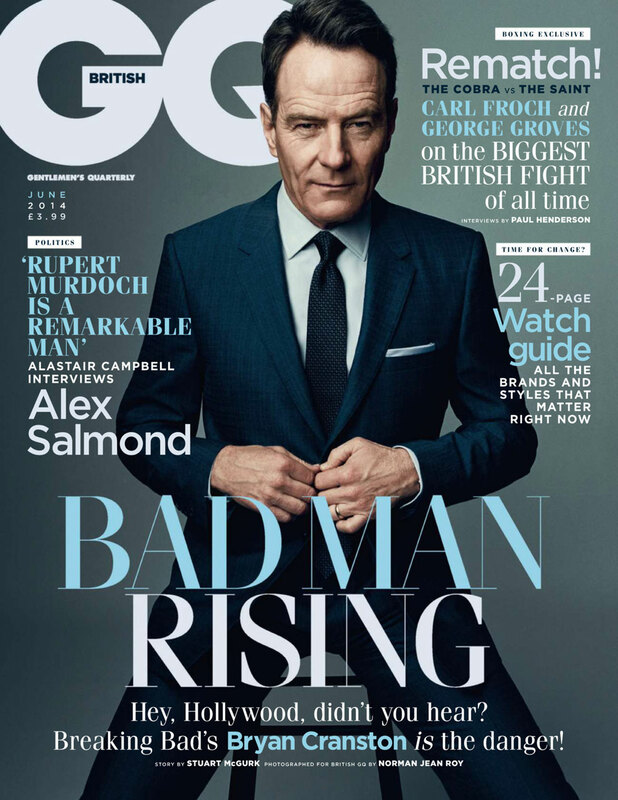 Brides aren’t the only ones opting for form-fitting outfits this year – thanks to Bryan Cranston and pretty much every young soccer pundit on the box at the moment (we’re looking at you Richie Sadlier) the slickest suit shape for men is super slim fitting or skinny styles. While the trend in mainstream this summer is to go for baggy pants, weddings are keeping with a contemporary take on things. 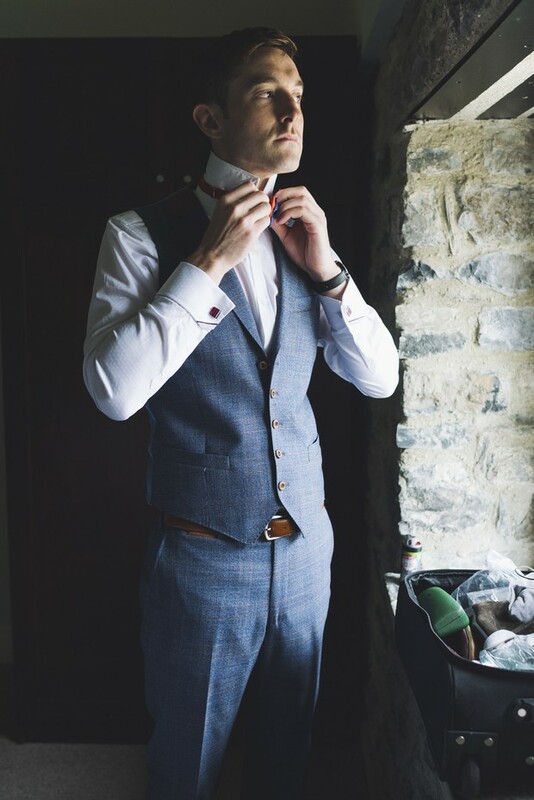 All the top specialist groomswear stores around Ireland have a range of slim and super slim fitting suits at the moment, or hit the high street and places like Next, Topman and of course ASOS for more ideas on how to pull it off.